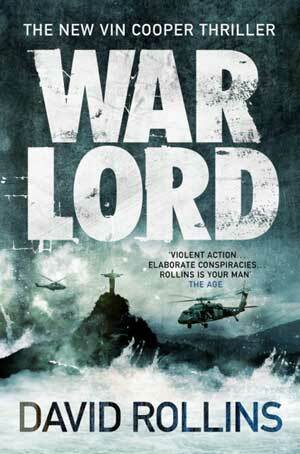 Some people in the US have found it impossible obtaining a copy of WAR LORD in Kindle. And it’s particularly in my case because my books are published officially in both the UK and Australia, but not currently in the US (which has created a bit of a hole). Australians (and NZers) could buy the book in printed and electronic form from July 24th. Residents in the UK and the US could buy a copy of WAR LORD in paperback from August 1st (US readers pay a premium because the book has to physically make the journey from the UK). But if you’re in the UK or US and you want the ebook (Kindle, for example), then you’ll have to wait a little longer till September 1st. So if you’re one of the (many) people that has complained about this to me in emails, does this explanation help? I apologise on behalf of the publishers for the mess. Sorry, all. If you’re in the northern hemisphere and you want it on Kindle, the book’s worth the wait, I promise.